Brazil elected a far-right president. What can the world expect? 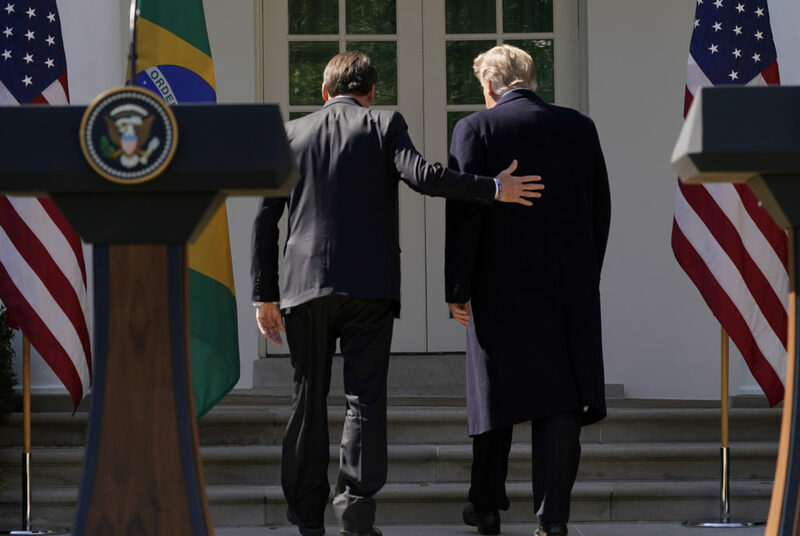 President-elect Jair Bolsonaro’s anti-establishment speeches and populist style drew support among those seeking strong leadership, but stoked fears among others that he was putting Brazil’s democracy in danger. Jair Bolsonaro's victory moved Brazil, the world's fourth-largest democracy, sharply to the right after four consecutive elections in which candidates from the left-leaning Workers' Party won.